Go Fleet! Get the Star Trek Starfleet Academy Fighting Phoenix Raglan. 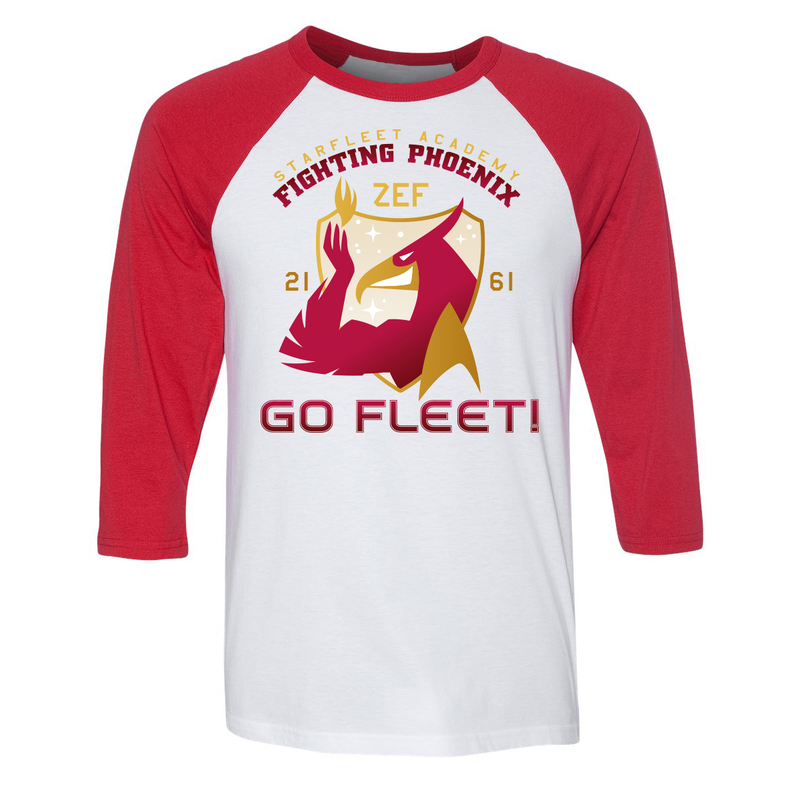 This raglan is a great way to show your team spirit to everyone in the Academy.